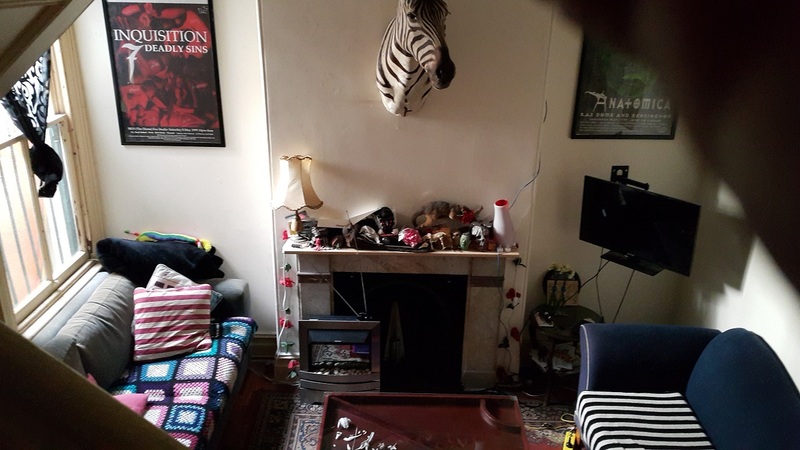 Sharehouse, close to everything! - Sydney Uni, Surry Hills, Newtorn -. 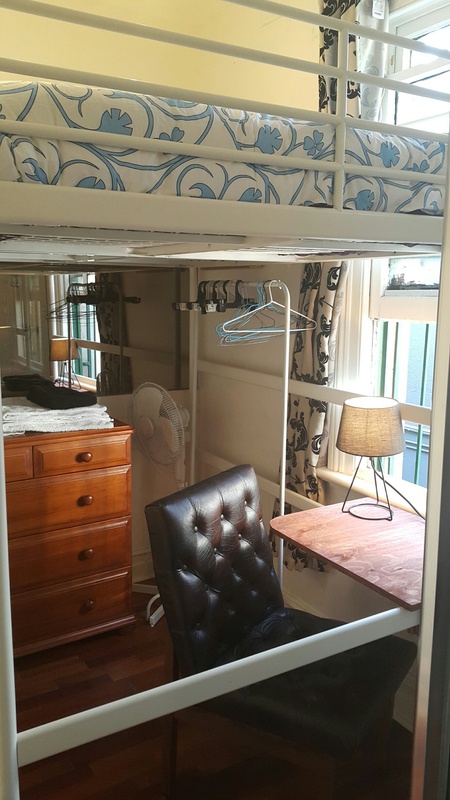 The house is close to transport, cafes, restaurants, bars and uni. Walking distance to the city and Newtown. The common areas are fully furnished, with a comfy lounge room, dining room, kitchen and courtyard. There is 1 room available, suitable for 1 person. The room is furnished with a double loft bed, small desk, bookshelf and clothes rack. There are no bills and fast WiFi. Bond is 2 weeks rent. We are 3 girls, 1 guy & a cat. We're tidy and friendly, but also respect personal space and privacy. 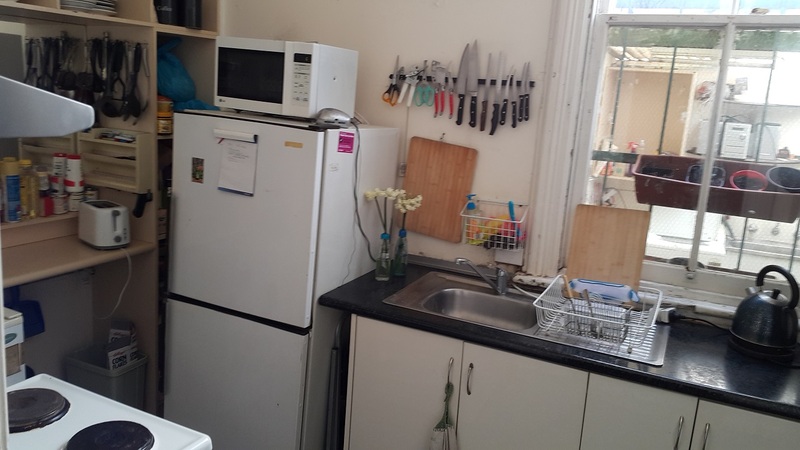 We're looking for a long-term housemate who is friendly, clean, independent and responsible. Must speak English fluently. PLEASE CONTACT ME BY TEXT THROUGH MY GUMTREE AD. I CANNOT ACCESS FF MESSAGES.